The Penthouse is a luxury super condo development located at Jalan Gajah. 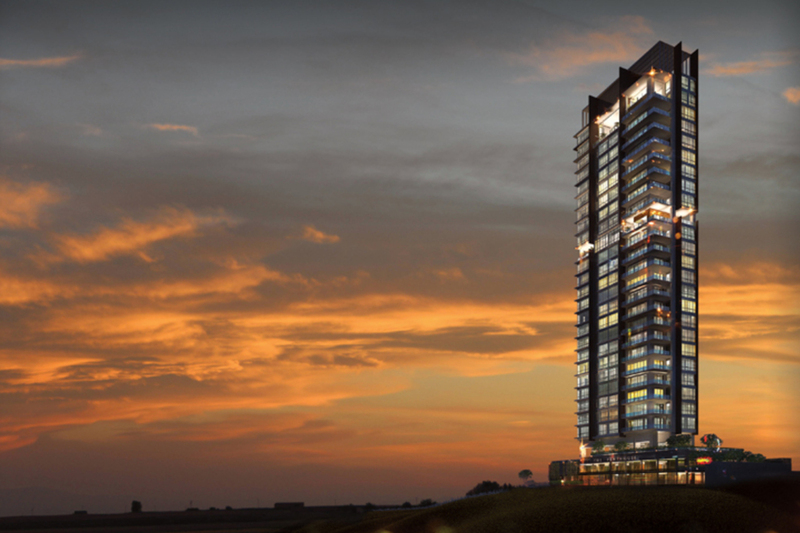 It is a 29-storey tower with only 22 units. The units range from 5,000sf while the penthouse is 9,000sf.